Started in 1825, by Quaker brothers Cyrus and James Clark, as a business making sheepskin rugs and slippers, using out-workers in the village, it has expanded to become a global shoe brand, with operations in Europe, the United States and the Far East. 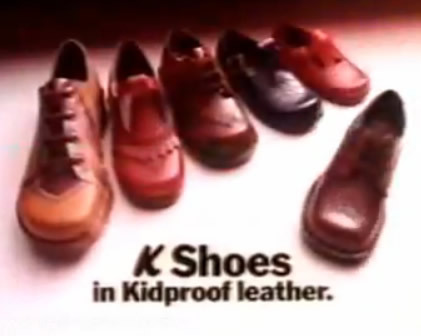 For much of the life of the business, the company manufactured its own shoes in Somerset, building several factories in the area. The company’s Quaker ethos made provision for workers’ housing, education and leisure activities, while its keen social conscience kept Street ‘dry’ for many years. Rising costs and low productivity prompted the company to move production abroad, and while shoe design is still predominantly done in the United Kingdom, all manufacturing has now moved to India, Brazil, Cambodia, China, and Vietnam. In 1993, redundant buildings at its Street site were opened as Clarks Village, which includes more than 90 shops. There are also coffee shops, refreshment stalls, and a dining area shared by fast food chains, mostly selling goods at a discount to high street prices.